"The library is like a candy store where everything is free". Storytime is offered on most Wednesdays and Thursdays at 10:30 am (same program offered each week). Storytimes are free and consist of read-alouds, songs, crafts,and more! Every age is welcome, but storytime is especially tailored with pre-school children in mind. Every 4th week, we will host a Play Day. This will be held in the Gold Room which will be set up with a variety of activities just right for the pre-school child. For a calendar of Storytime and Play Days, click here! 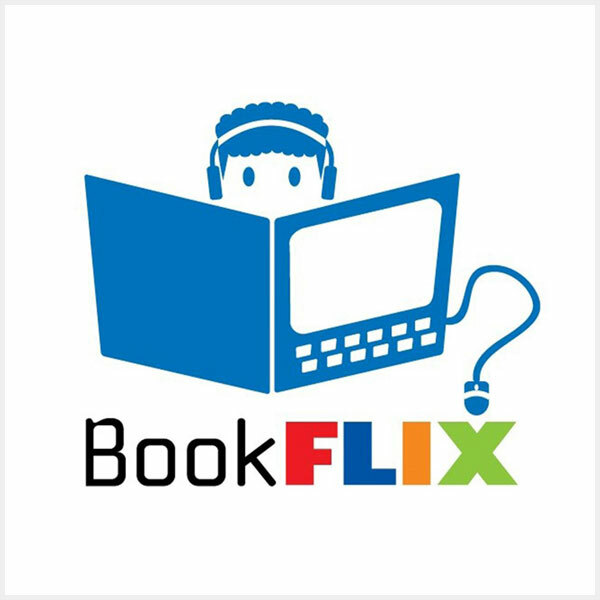 BookFlix is a digital literacy resource that pairs more than 120 video storybooks with a non-fiction eBook on a similar subject. The fiction and non-fiction pairings are designed to strengthen early literacy skills while exposing young learners to real-world concepts. For each pair of books, BookFlix features lesson plans, games, and other resources for parents, other caregivers, and teachers. Patrons with valid library cards may access this service for free by clicking here or on the BookFlix image. The 2x2 Reading List is especially for children ages 2-2nd grade. Print out this coloring sheet and for every book read or listened to, color the corresponding section. When the coloring sheet is complete, bring it to the Marshall Public Library for a prize! The Texas Bluebonnet Award List is especially for children in 3rd-6th grade. Print out this coloring sheet and for every book read or listened to, color the corresponding section. When the coloring sheet is complete, bring it to the Marshall Public Library for a prize! Here are links to quality, award-winning books perfect for kids (and kids at heart)!